Square Enix continues their re-release frenzy by bringing the mobile version of the legendary Final Fantasy IV to Steam. 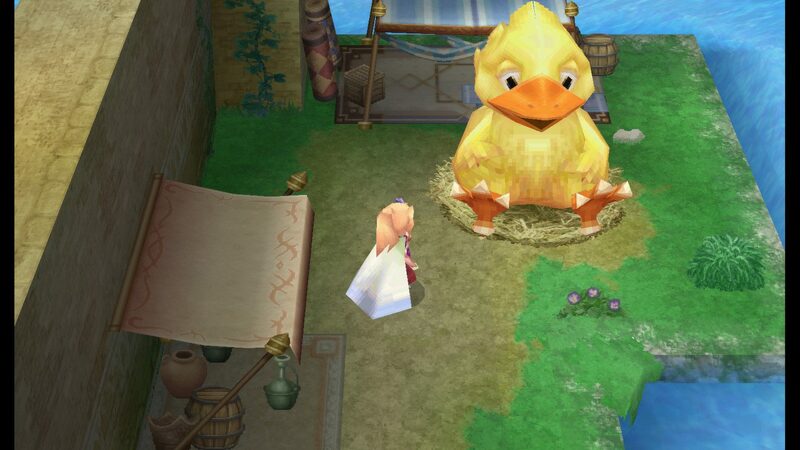 Fat Chocobo is STILL best chocobo. Final Fantasy IV is the Street Fighter II of the Final Fantasy series: the game has seen more remakes, rereleases, modifications, and expansions than any other game in the series. Now, it is making a leap to one of the few platforms it had previously neglected: the PC. For many Americans their first experience with Final Fantasy IV is in its SNES incarnation as the North American Final Fantasy II. Nowadays that particular release is considered fairly shoddy for a variety of reasons: the game’s difficulty was lowered harshly from the original, and the translation itself was suspect even for its time of release. Even with these flaws, however, Final Fantasy IV was the first game in the series to introduce the Active Time Battle system which would become a series staple, and made full use of the Super Famicom/Super Nintendo’s extended capabilities over Nintendo’s prior hardware to offer players a JRPG experience like none before it. Since then, western audiences have had much better luck with other releases, featuring updates to everything from the translation to restoring the game’s original difficulty, or, in the case of the DS version, rebuilding the game from the ground up. That rebuilt version is the one that PC gamers are now gaining access to. After previously being ported to Android and iOS devices, similarly to the remake of Final Fantasy III, Final Fantasy IV is coming to PC with all of the features from its mobile releases intact but with improved sharpness and even the addition of Steam Achievements. For the first time ever PC players can journey along with Cecil, Rosa, and the rest of the cast as they attempt to restore the four crystals and save their world from destruction. Okay, it isn’t the most original story, even in the Final Fantasy series, but it is still a great game to play, and many consider the DS/Android/iOS version to be the best of the bunch. Noted on its original release for featuring a much-improved translation as well as significant expansion to its storyline, not to mention making the jump from 2D to 3D, Final Fantasy IV offers players over 20 hours of JRPG goodness to explore. Sure, the mode 7 effects of the original are sadly lacking, and this version unfortunately lacks the After Years content featured on other digital download platforms as well as the PSP, but this is still a great version of the title for PC players to gain access to. Final Fantasy IV is available now either through Square’s own online store or, unsurprisingly, on Steam. The game will run you $15.99, which is perhaps a bit steep for a re-release of a re-release of a re-make from 8 years ago, but is in line with Square’s typical pricing model. 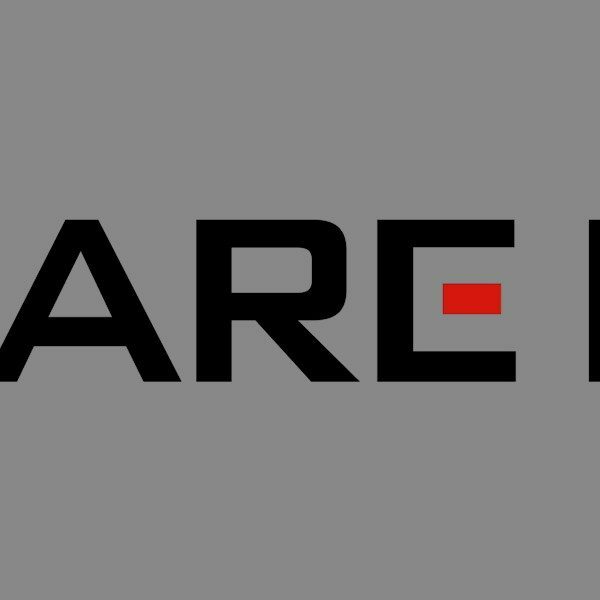 For fans of the Final Fantasy series who haven’t already given in and bought a console yet (hey, you might exist!) this is a great version of Final Fantasy IV to get started with.